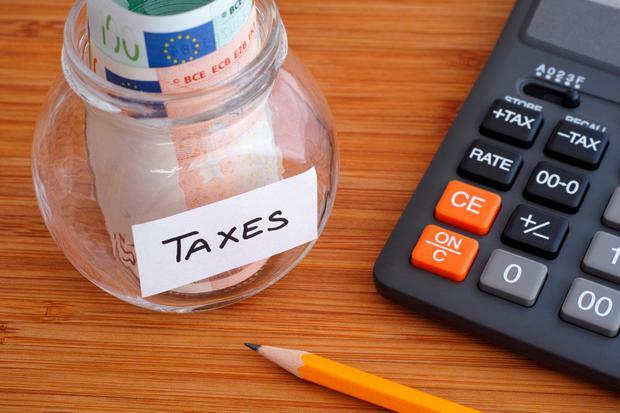 How great is Ireland’s tax burden? Last week this column compared this country with the rest of Europe. Across the EU, governments raised revenues worth 45pc of the bloc’s economy in 2016, according to Eurostat. In Ireland, the figure was 42pc, as calculated by the new official measure of the economy which strips out the distortionary effects of multinational activity. In other words, the oft-made claim that Ireland is a low-tax economy is wide of the mark. The Irish State takes in slightly less than the EU average, but 12 of the 28 countries in the bloc raise less revenue relative to the size of their economies. Importantly, among those dozen countries is the UK, one of Ireland’s biggest competitors when it comes to attracting and keeping both talent and foreign direct investment. Beyond Europe, Ireland is a higher-tax jurisdiction when compared to the countries with which economic links are strong, according to OECD figures. In the US, home to most of the foreign companies which employ so many people here, the tax burden is considerably lower than in Ireland once the inflated multinational effect is accounted for. Australia and New Zealand, which have long lured Irish workers, are similar to the US.